The biggest astrological predictions around love and money, work and life in general for Capricorn in 2017 are revealed in your 2017 horoscope, Capricorn! This first installment of your Capricorn horoscope for 2017 is a broad outlook concerning Capricorn love life in 2017, Capricorn money, job, work, finances and business. This is our best free 2017 astrology reading and top free 2017 Capricorn horoscope forecast with predictions for Capricorn throughout the full year ahead. Your love horoscope for 2017, Capricorn career forecast and annual Capricorn money prediction will soon be published too, going in-depth through each important area of your life! Capricorn 2017 horoscope predictions and Capricorn yearly astrology forecasts are free Capricorn zodiac sign horoscope readings published annually by Horoscope Astrology Tarot. Despite the fact that the start of the year appears to be so professionally driven that it runs the risk of some major work/life balance issues, this is not nearly as daunting or as challenging as first impressions suggest. 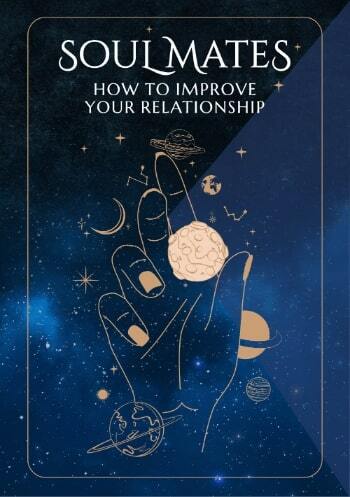 It has been 12 years since you last moved into the New Year with lucky Jupiter in your career sector and with your biggest year for professional growth and expansion stretching out until October and then support to bring things home in play through to December, you’re right to assume this is going to be a professionally focused year. However, it is also clear from the get go that this is an important year for home, family and/or property matters. How important is likely to take you by surprise, with some opportune developments continuing to unfold from late January through to early June. Even if there are no big changes during that time, home will be where the heart is and your home life or lifestyle will be especially important. 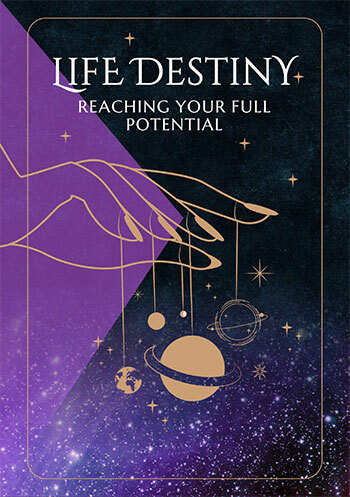 Any work/life balance issues that came to a head late last year came from a standoff between planets that know just what’s possible on the home and professional fronts this year and are committed to finding the right balance from the get go. This doesn’t have to be an important year for home and family matters or for professional growth, with every reason why you should enjoy both. On paper, this doesn’t appear to be a particularly game changing year for either income or money matters, but with three of this year’s eclipses falling in your two money houses, it appears something is happening behind the scenes. Eclipses appear random and bring unexpected fateful developments, but they are in fact the tips of icebergs, with forces behind the scenes in play all along. With a lunar eclipse in your financial sector on the 11th February, a total solar eclipse on the 21st August and a lunar eclipse in your income sector on the 7th August, this should be an important year for both income and money matters. When eclipses are involved there is a natural current in play behind the scene, with a need to let both evolve naturally. With such an important professional year this bodes well for the money following, but on both the financial and professional fronts this will unfold naturally, making it all about the journey. Capricorn compatibility with other zodiac signs in 2017 can be explored through Capricorn and partner love and relationship horoscopes for 2017. Check back throughout the coming year ahead 2017, Capricorn for daily, weekly and monthly updates and don't miss the next installment of your yearly predictions including your free 2017 Capricorn love horoscopes. Capricorn business and work will be explored in your 2017 Capricorn career horoscope predictions, work and job forecast and 2017 Capricorn money horoscope forecasts! You might also like to have a look back at your 2016 Capricorn horoscopes below or have a look at what's in store for the other zodiac signs in the year ahead 2017.